Idaho Governor C.L. 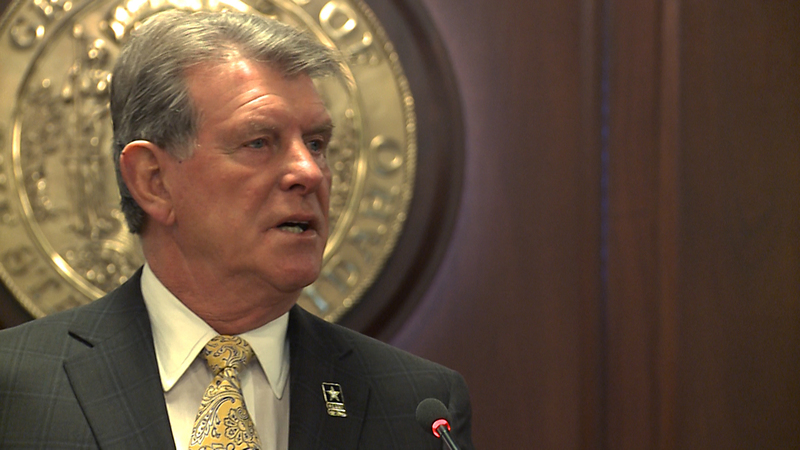 “Butch” Otter announced this morning that he is urging the State Board of Corrections to abandon efforts to find a private company to run a prison outside Boise. Instead, the Governor is asking that the prison be run by state corrections. Corrections Corporation of America, a company based in Nashville, Tennessee had already said it wouldn’t bid to run the prison when it’s contract ends. CCA receives nearly $30-million from the state to run the 2,000 bed facility. CCA’s current contract runs out at the end of June. Governor Otter told Corrections Board Chairman Robin Sandy that they should look for non-custodial areas of the prison to be privately operated. This announcement wasn’t too much of a surprise; Gov. Otter had indicated in 2013 that he was open to the idea of a state run prison. This is just one of many topics we intend to delve into in our first episode of Idaho Reports that airs tonight on Idaho Public Television. I am personally excited to have been entrusted with hosting duties along with Melissa Davlin. We will be supported by two veterans to the show, producer Seth Ogilvie and director Ricardo Ochoa. This will be a fun and spirited legislative season. Hope you can be here with us. See you soon. ← We’re not Washington D.C.